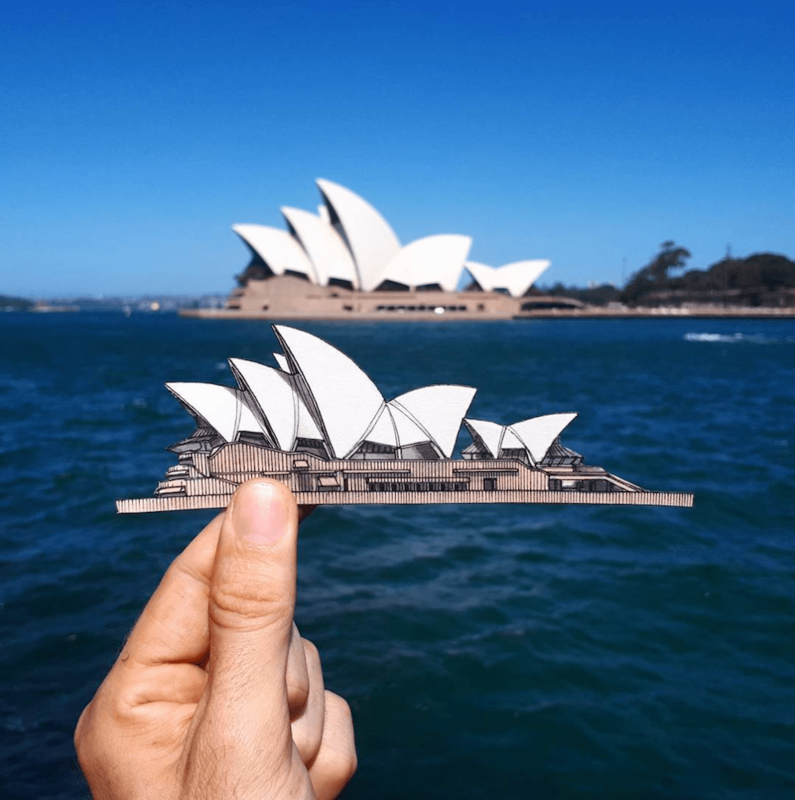 The Sydney Opera House is perhaps the most iconic building in Australia. The site of it as a kid would always fill me with excitement and truly symbolise everything I love about Sydney. It was built between 1959 and 1973 and is now a UNESCO Heritage site. I left the outer “shell” of the building white, but in reality it’s composed of 1,056,006 creamy coloured tiles.